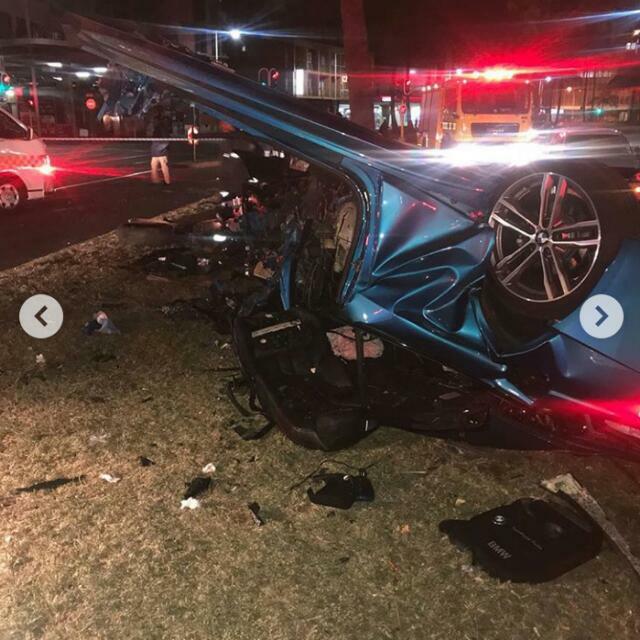 It has emerged that the high-performance BMW M4 – which was torn apart when it ploughed into a pole and palm tree in the early hours of Thursday – is registered under Khune’s name. The car’s price ranges from R1.3-million to R1.6-million. 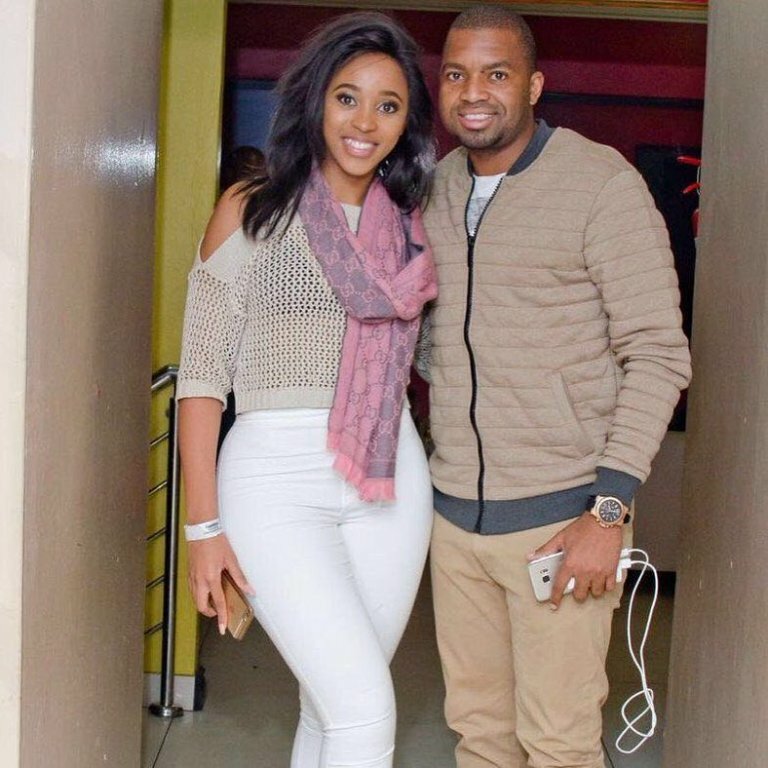 The sports car that nearly killed socialite Sbahle Mpisane in a crash had been a generous gift and a gesture of love from boyfriend and soccer star Itumeleng Khune. The young woman, who is well-known as a fitness trainer, is the daughter of controversial business couple Shawn and Sbu Mpisane. 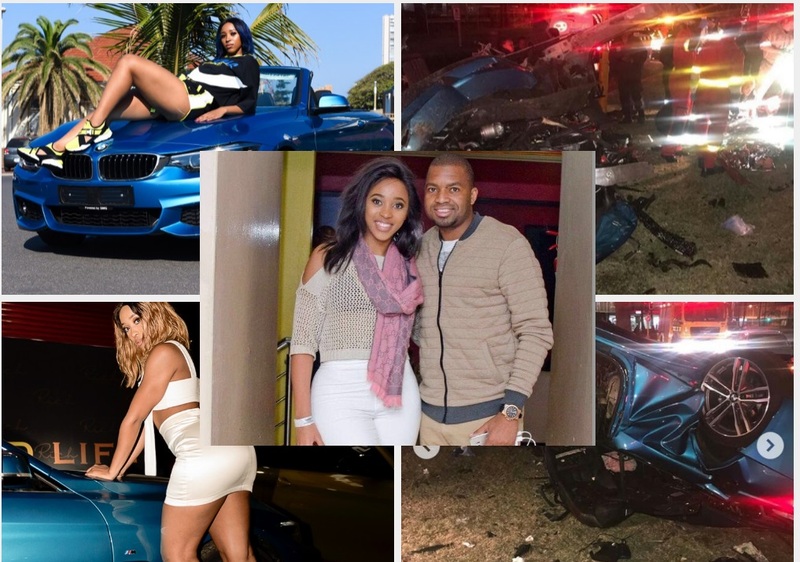 Now, as she clings to life in a Durban hospital, Khune will be forced to face the reality that a show of largesse – a birthday gift – was involved in the crash. The two have had a hot and cold love affair since 2015.